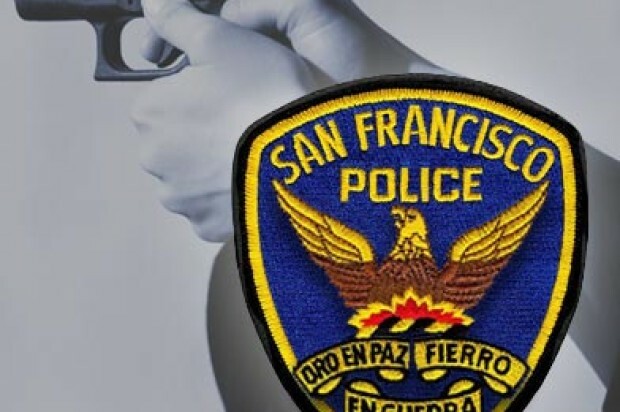 Police are seeking three suspects who robbed a business and pistol-whipped someone in San Francisco’s Bayview District on Christmas Day. The robbery was reported at 9:52 p.m. Thursday at a business in the 300 block of Bayshore Boulevard. The trio entered the business with handguns and demanded money. One of the suspects then pistol-whipped a 17-year-old girl inside the business, police said. The suspects, described as men in their 20s, took cash, a wallet and a necklace from victims before fleeing. They remained at large as of this morning, according to police. 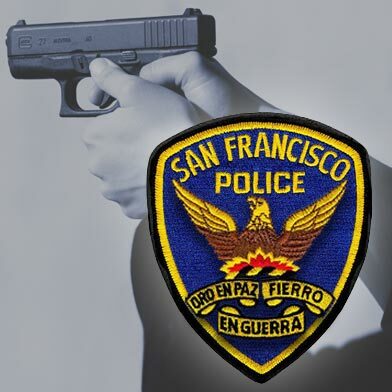 Anyone with information about the robbery is asked to call the Police Department’s anonymous tip line at (415) 575-4444 or to send a tip by text message to TIP411 with “SFPD” in the message.